CLICK HERE to watch the 2019 IFCS World Agility Championship Live on You Tube, courtesy of and IFCS. 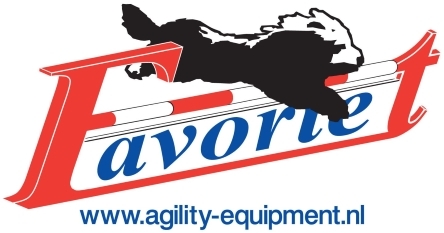 Enter your email address to subscribe to this site to receive email notifications of the latest news about the World Agility Championship. Copyright © 2019 IFCS World Agility Championships. All rights reserved.